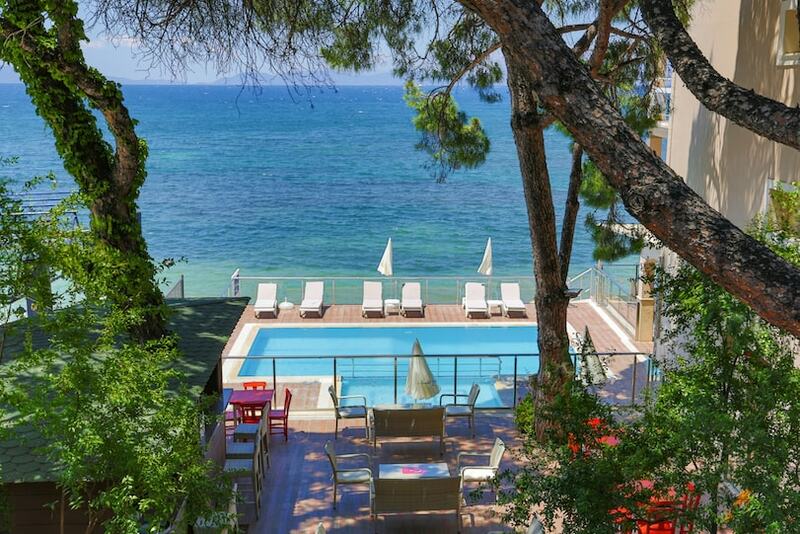 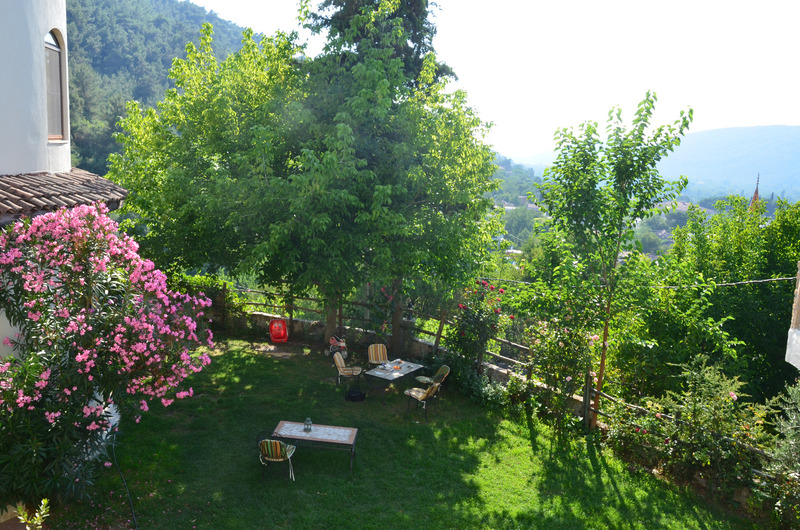 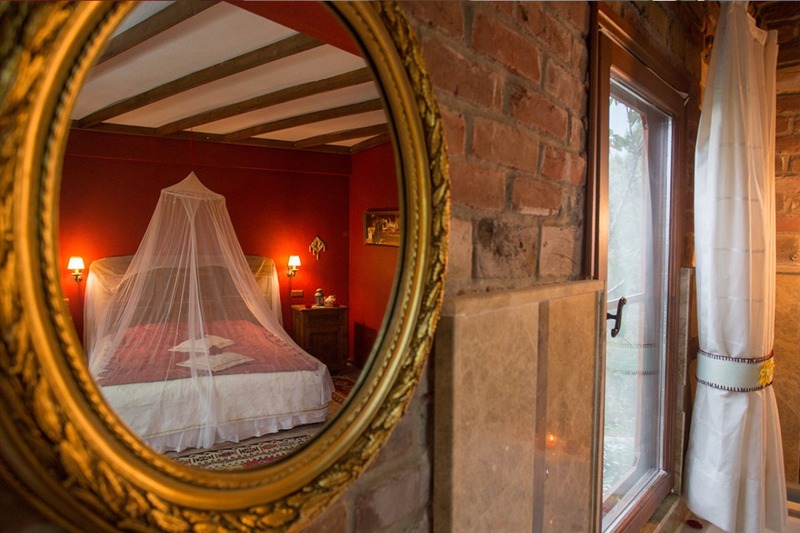 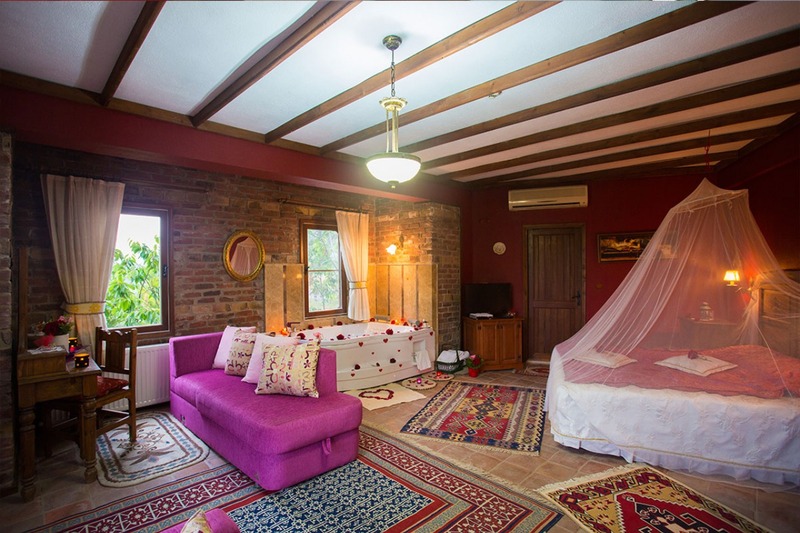 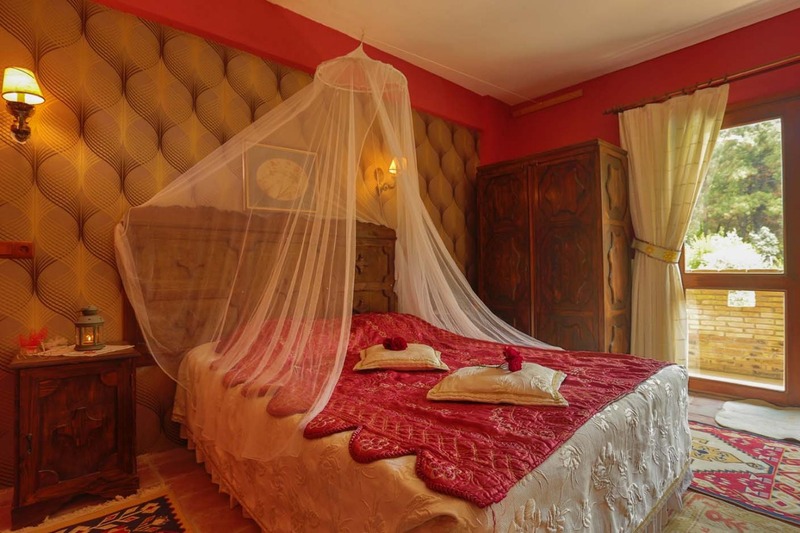 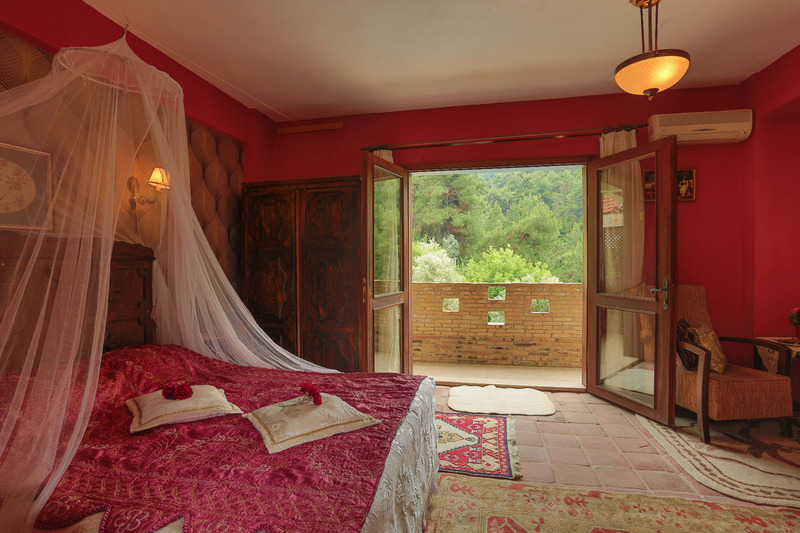 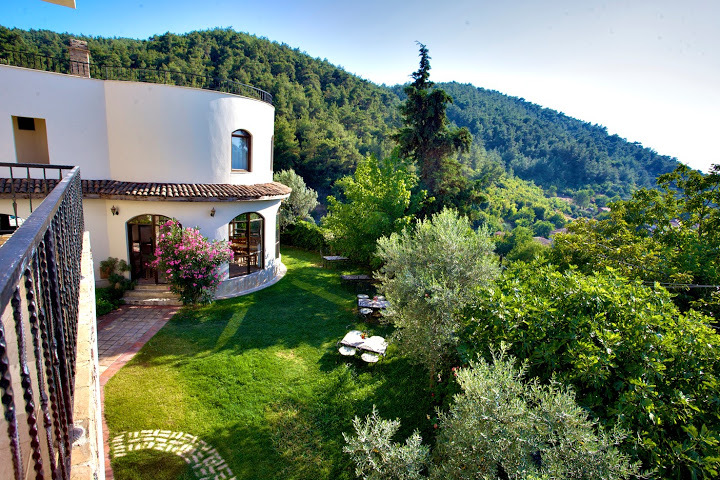 This classically designed hotel is set amid its own peaceful gardens, within a pine forest, overlooking the charming rural village of Kirazlı. 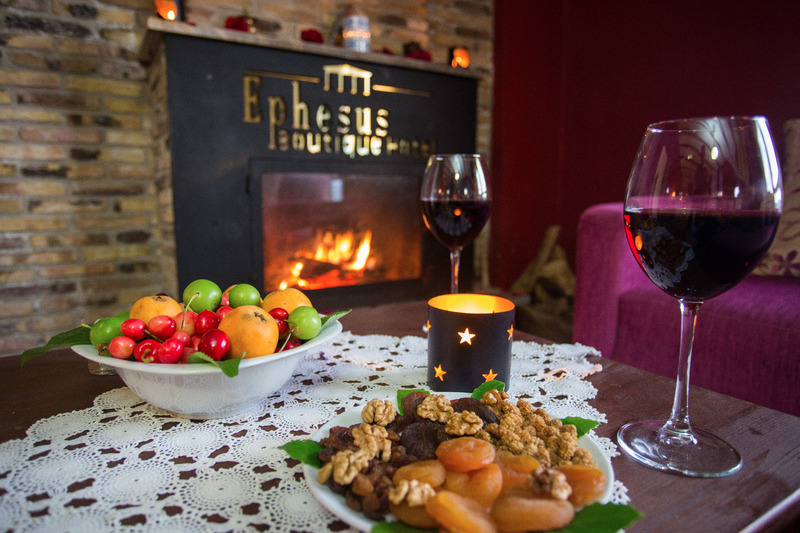 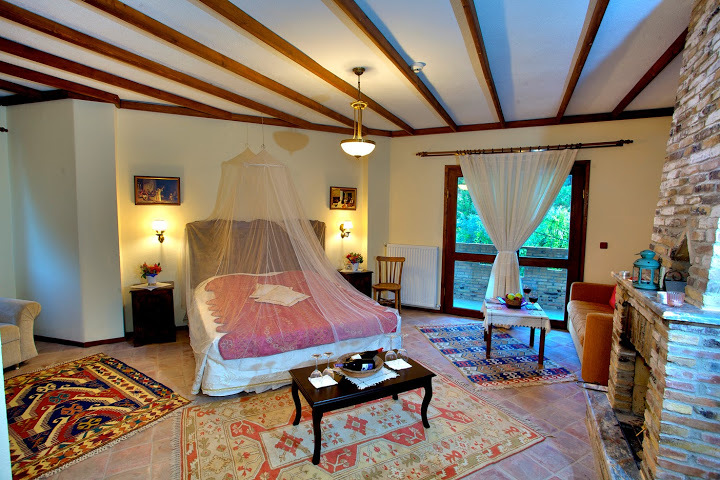 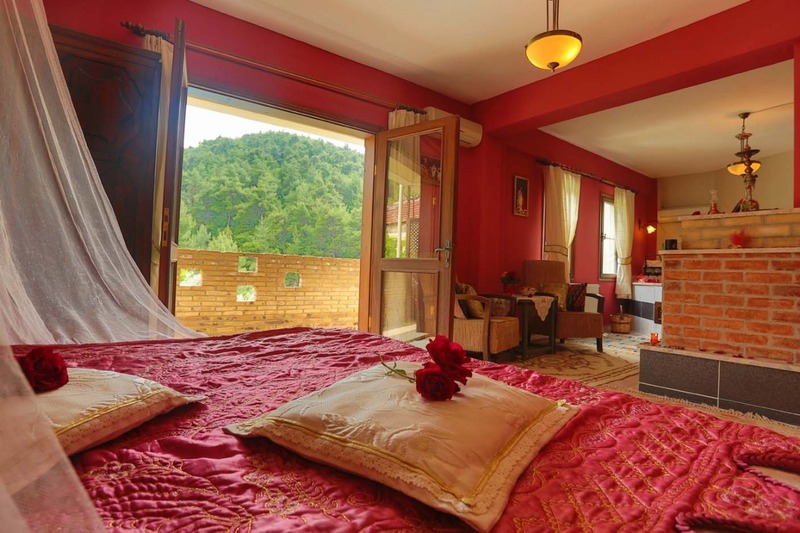 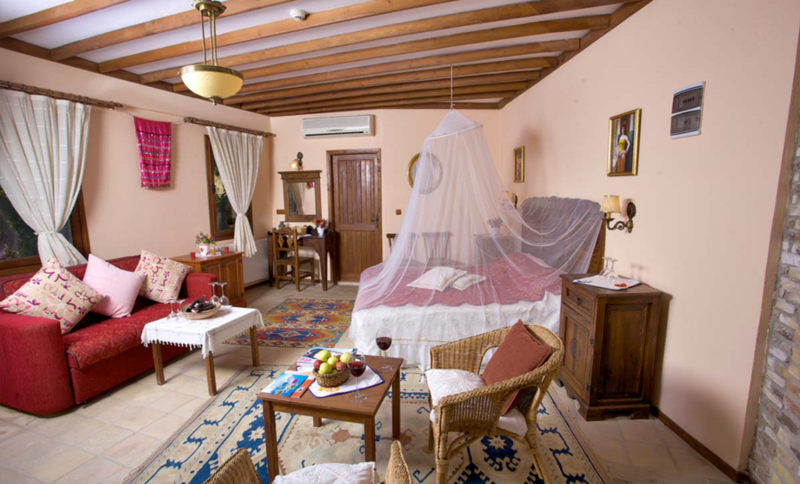 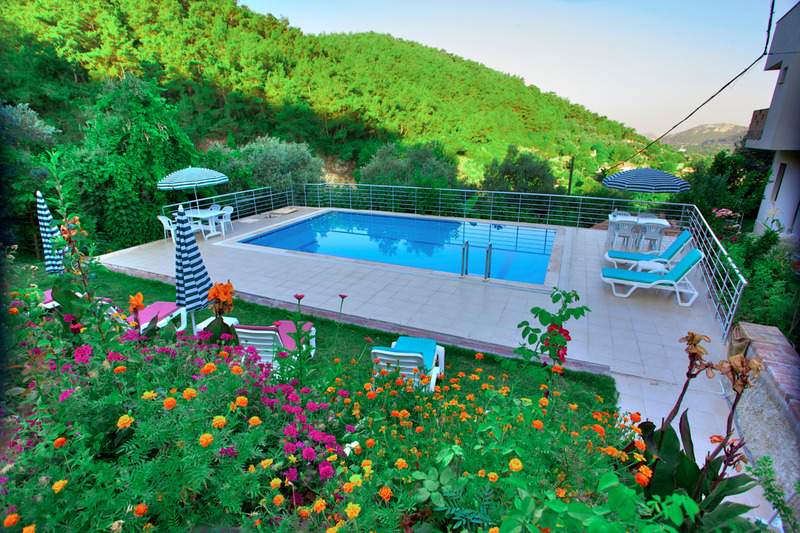 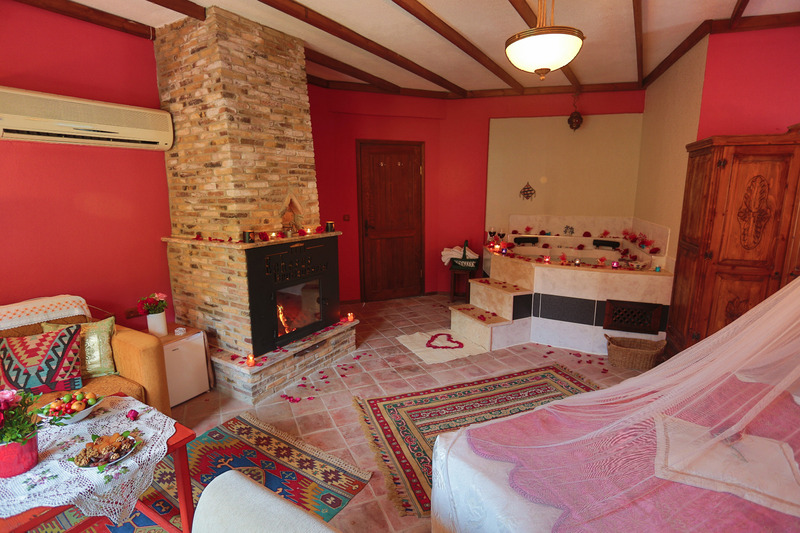 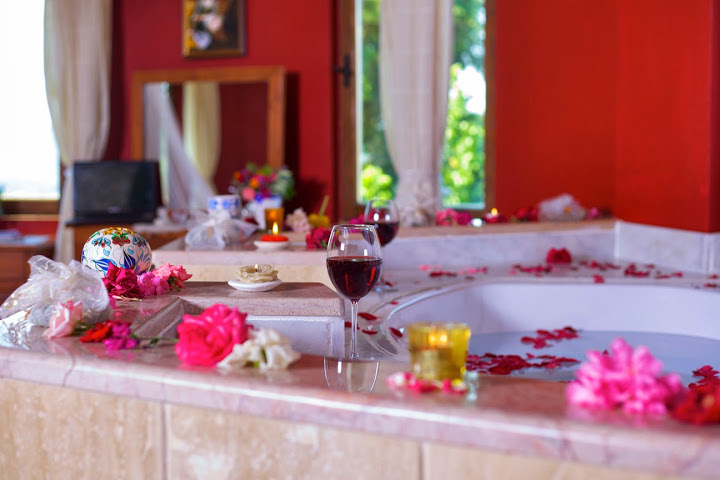 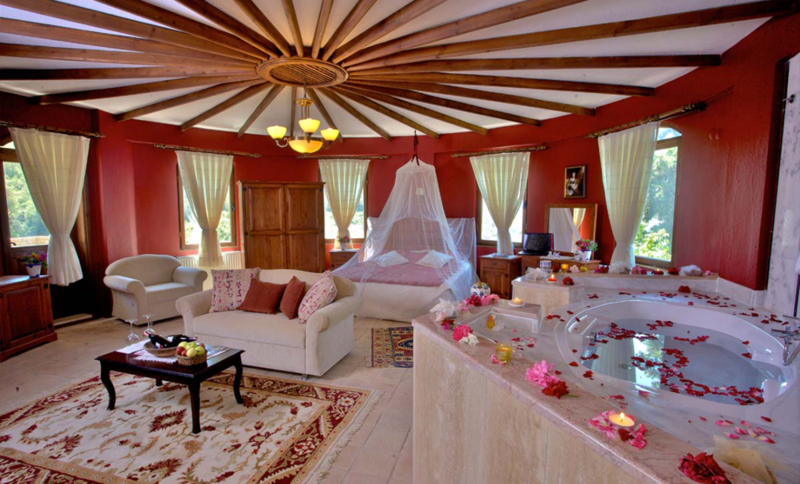 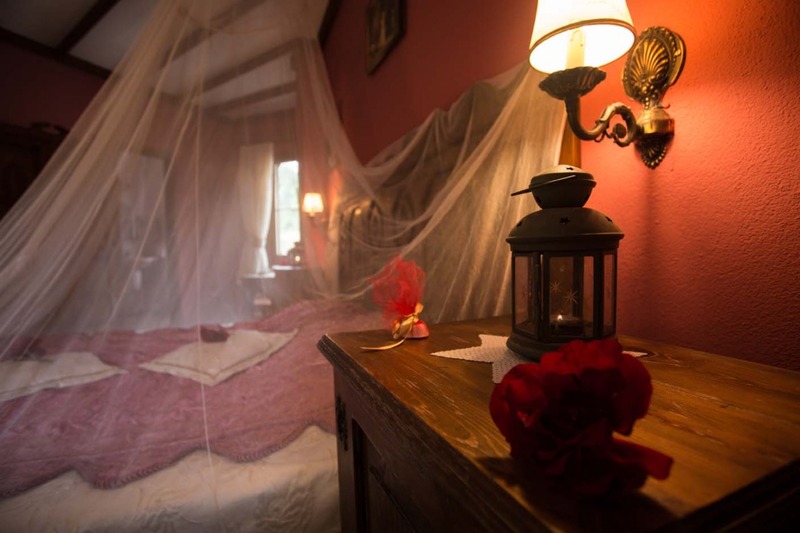 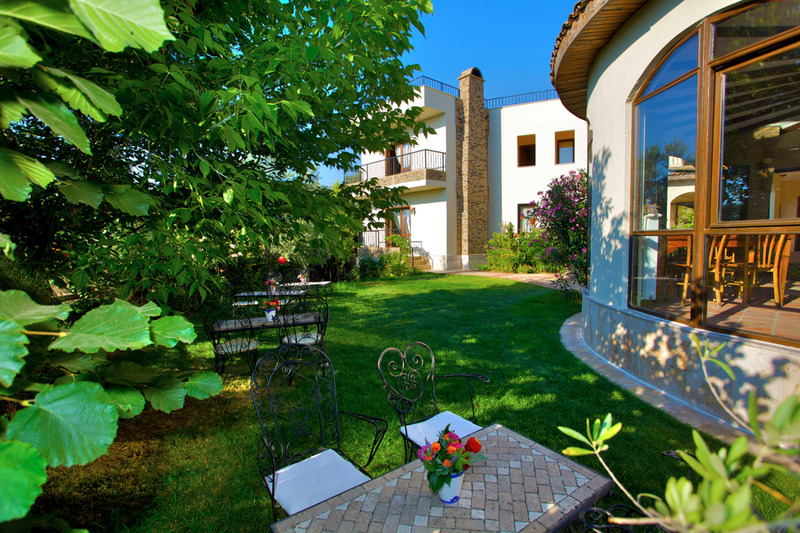 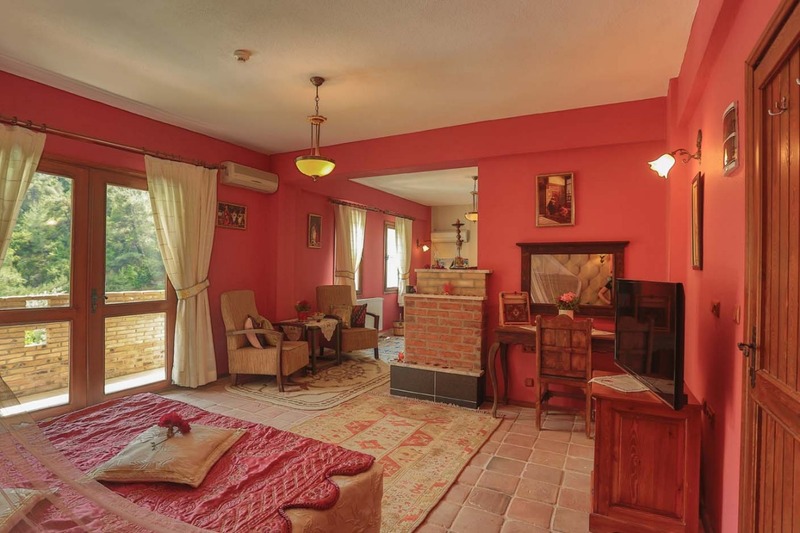 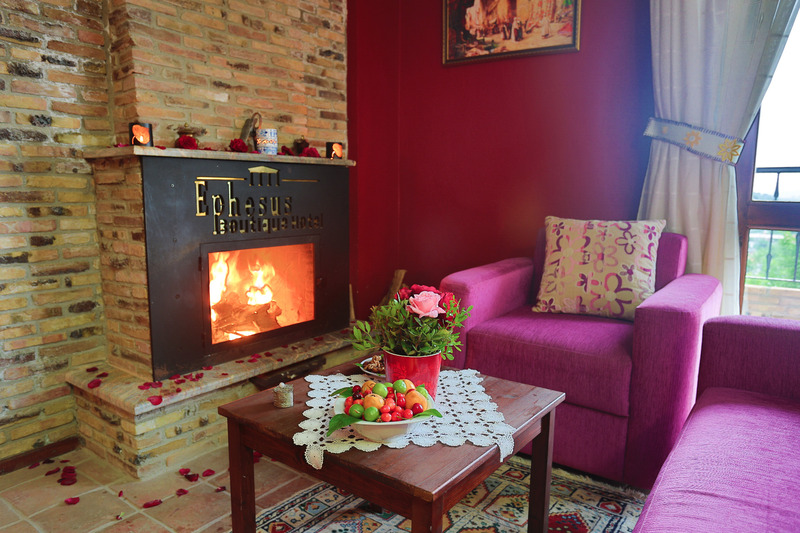 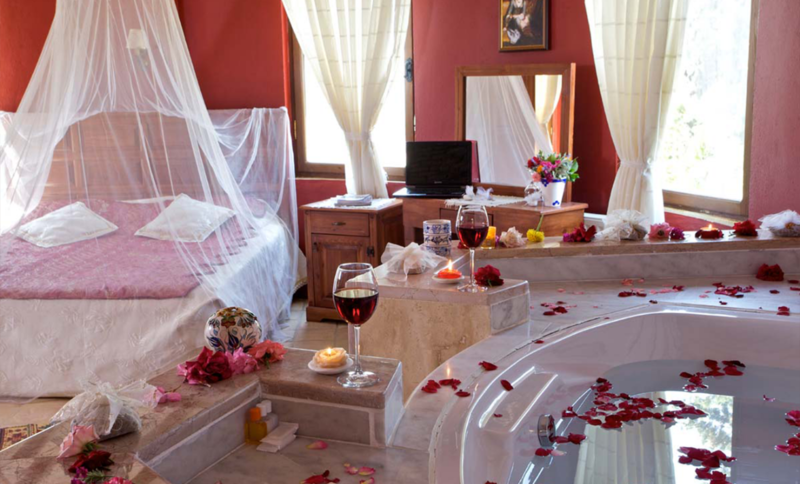 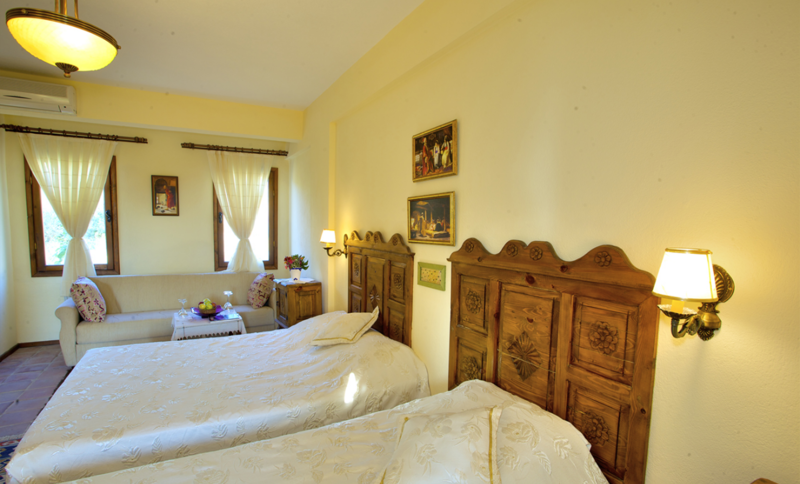 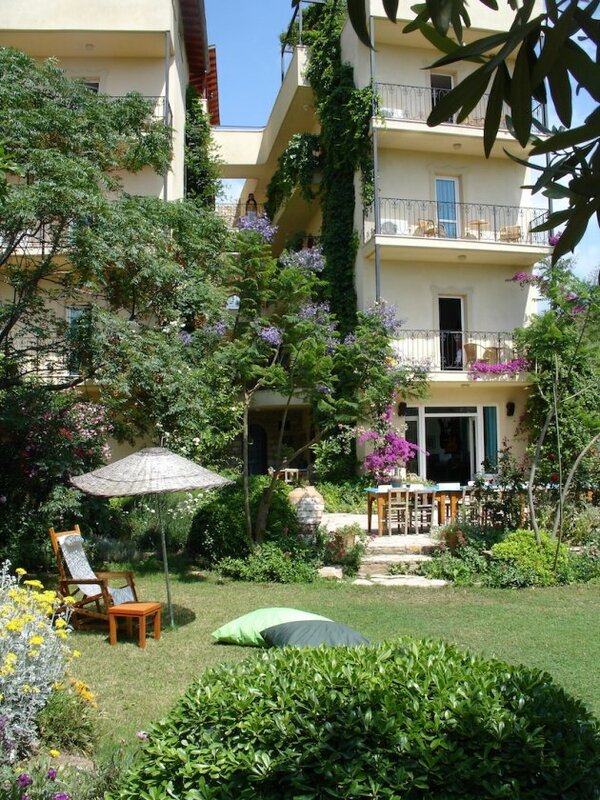 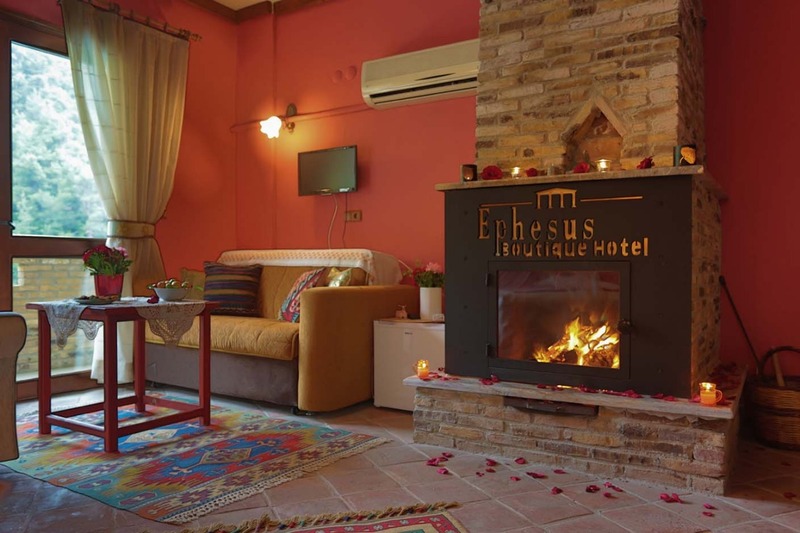 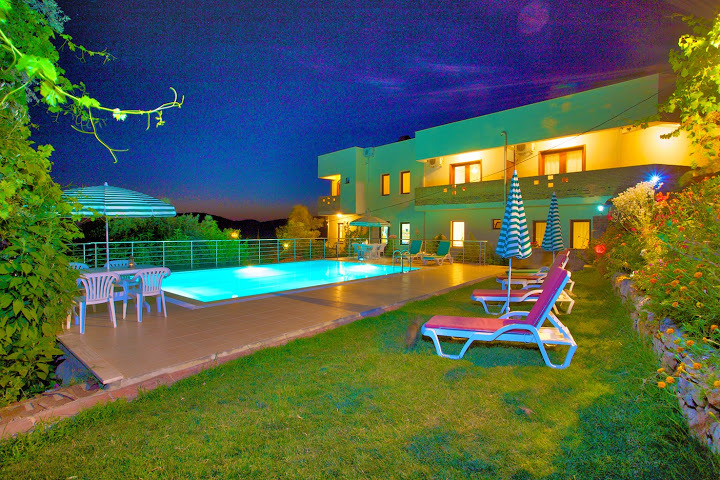 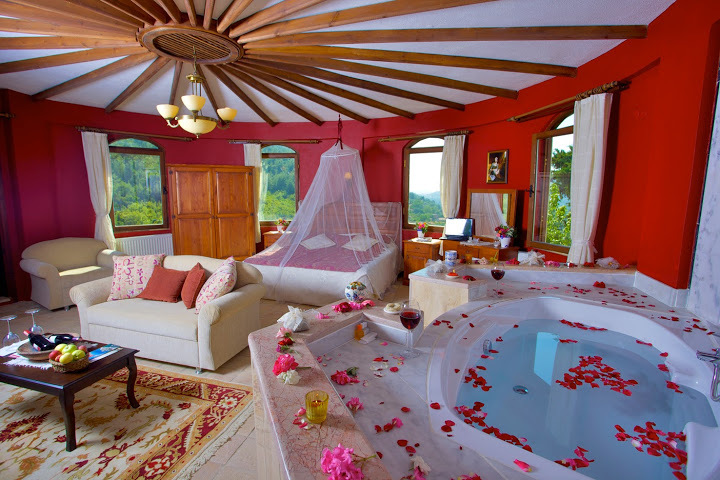 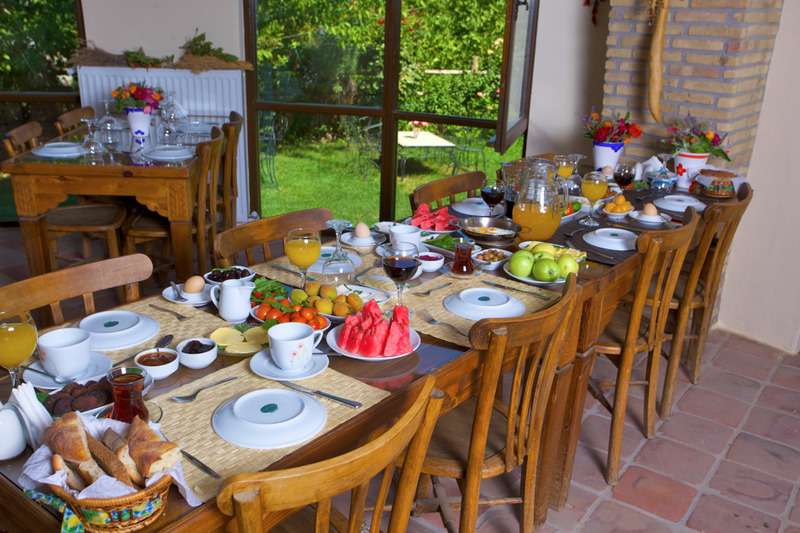 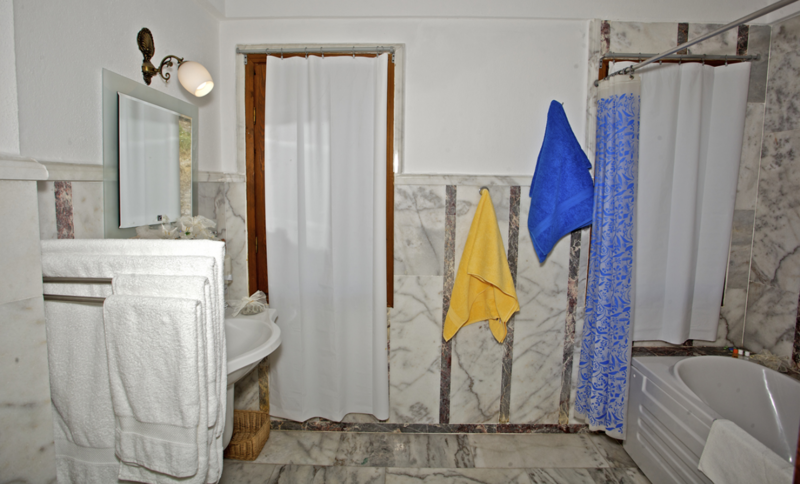 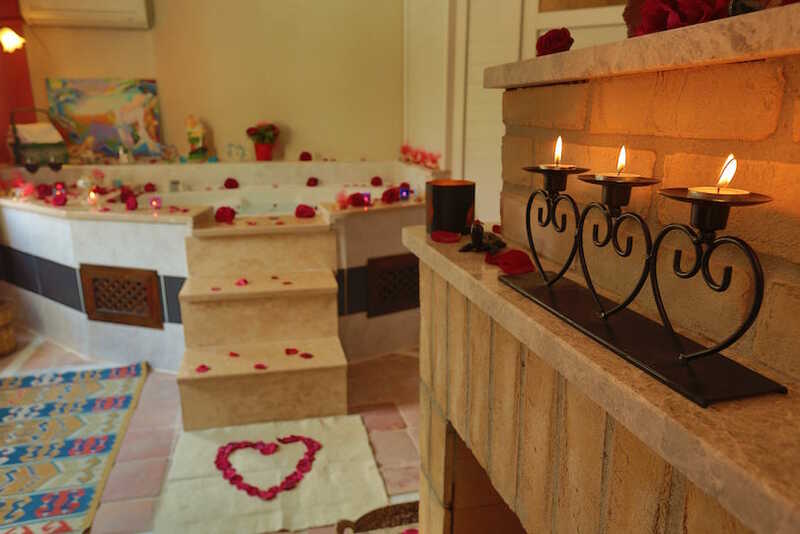 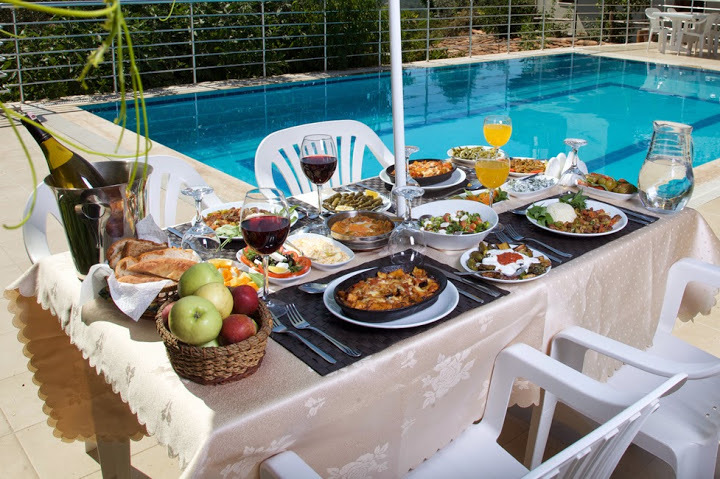 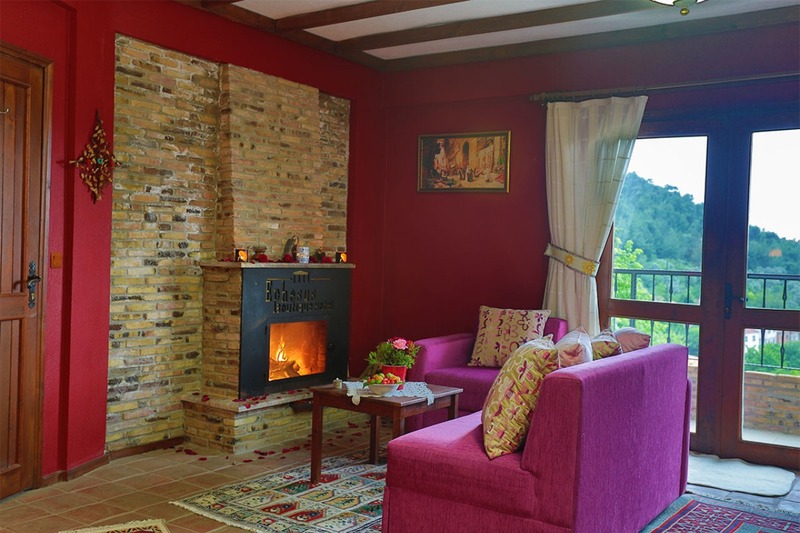 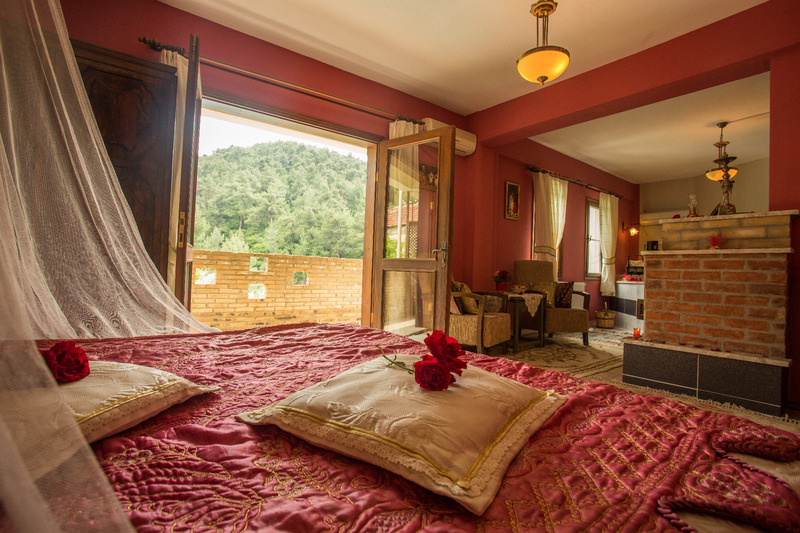 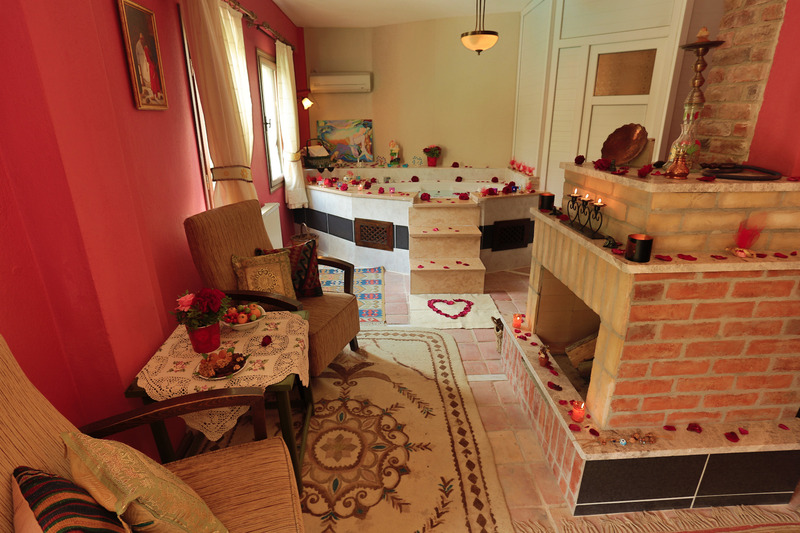 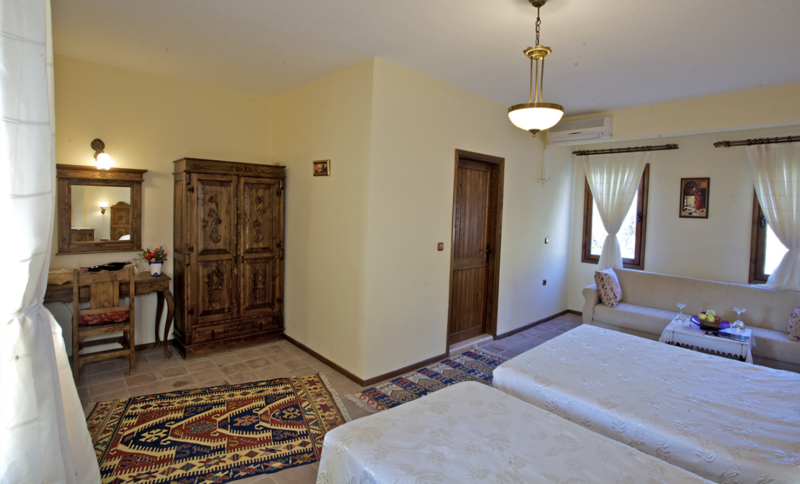 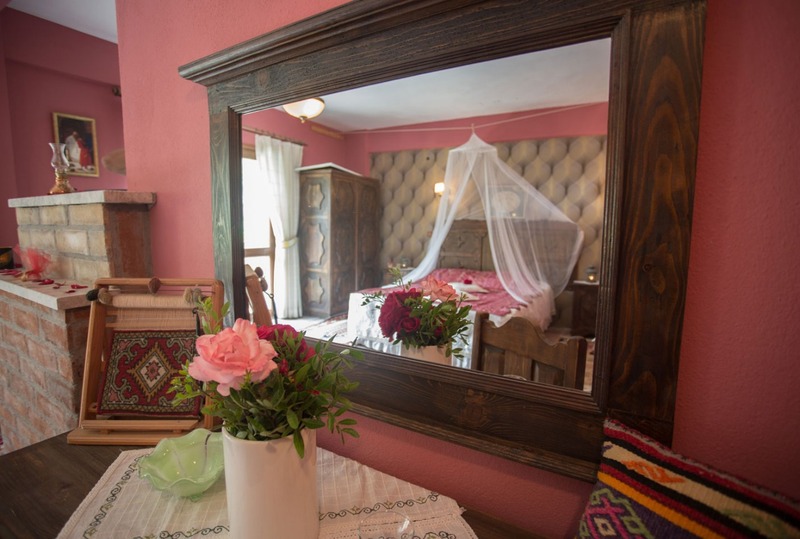 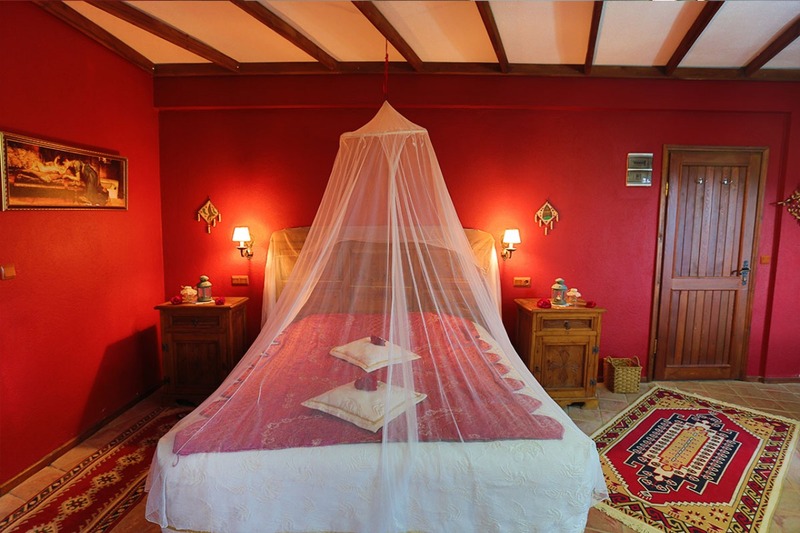 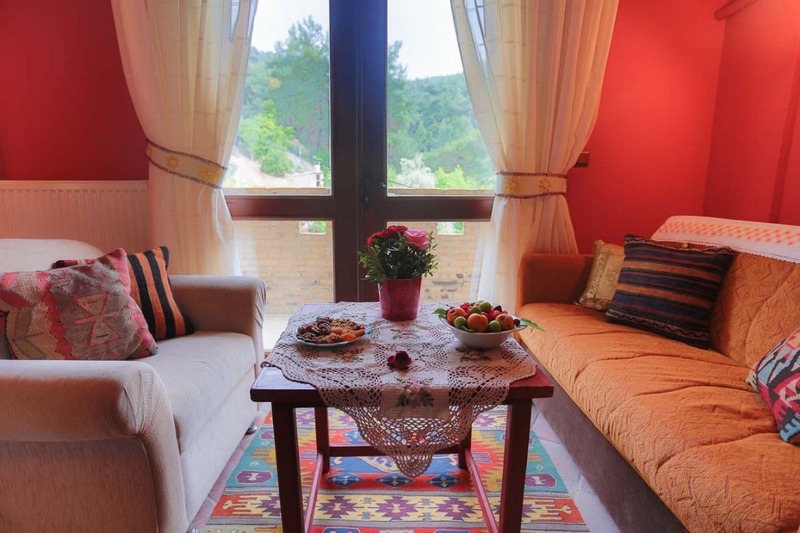 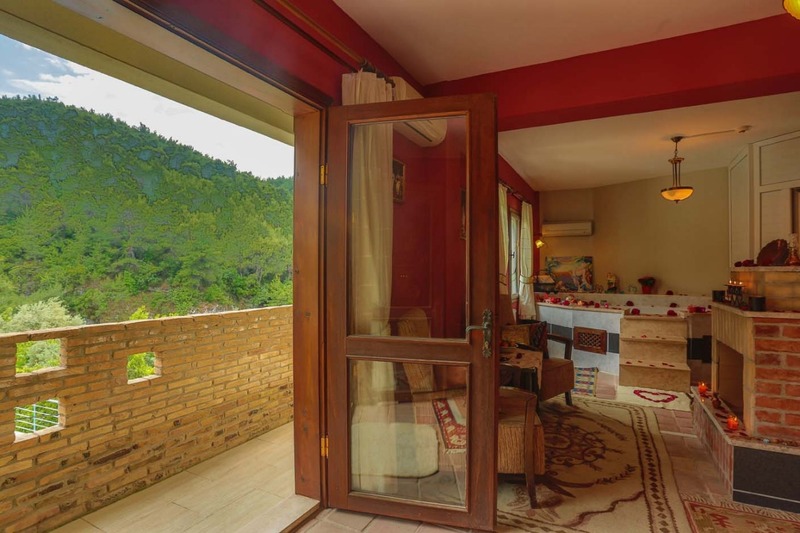 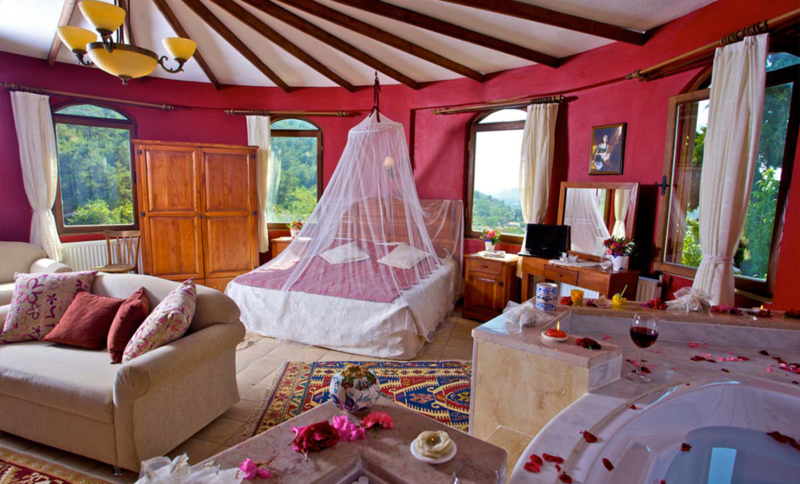 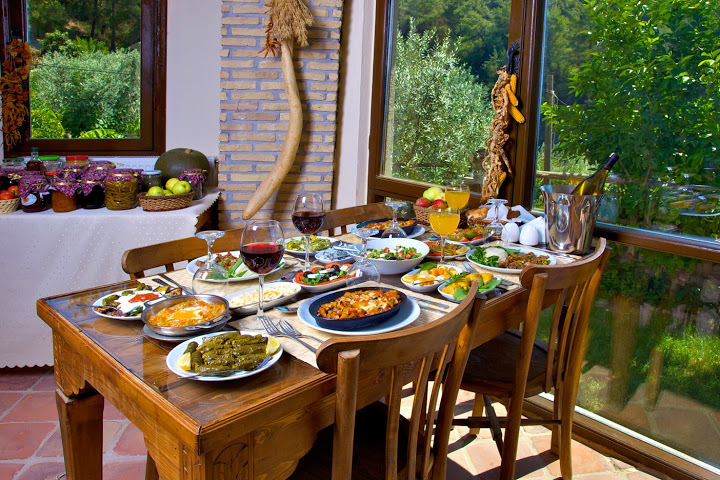 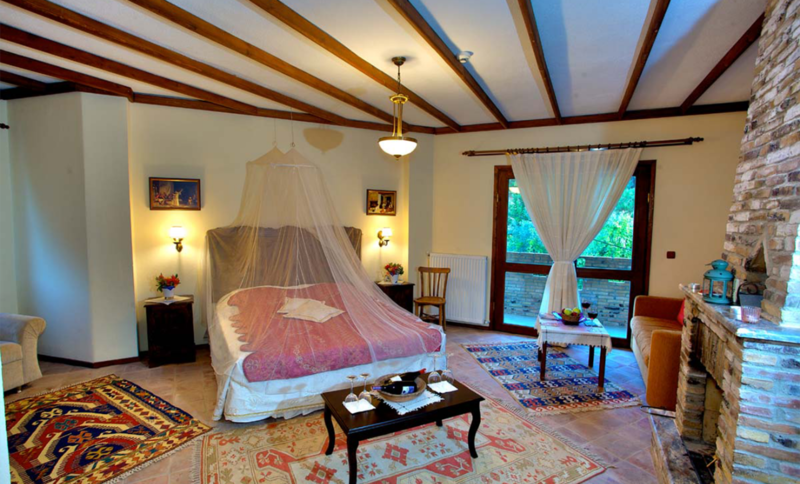 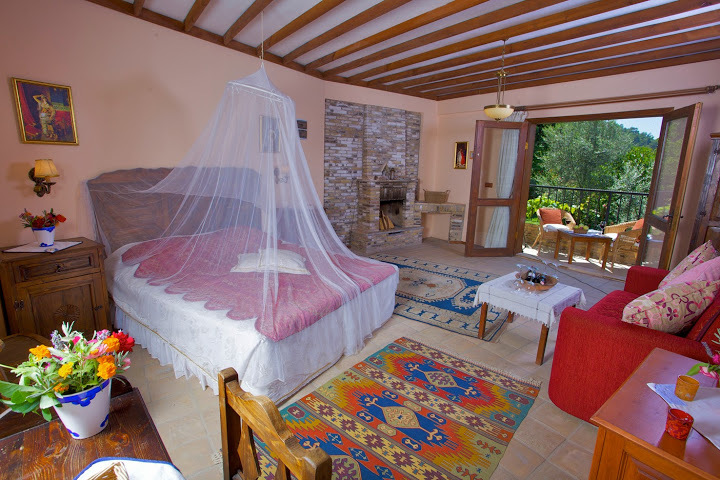 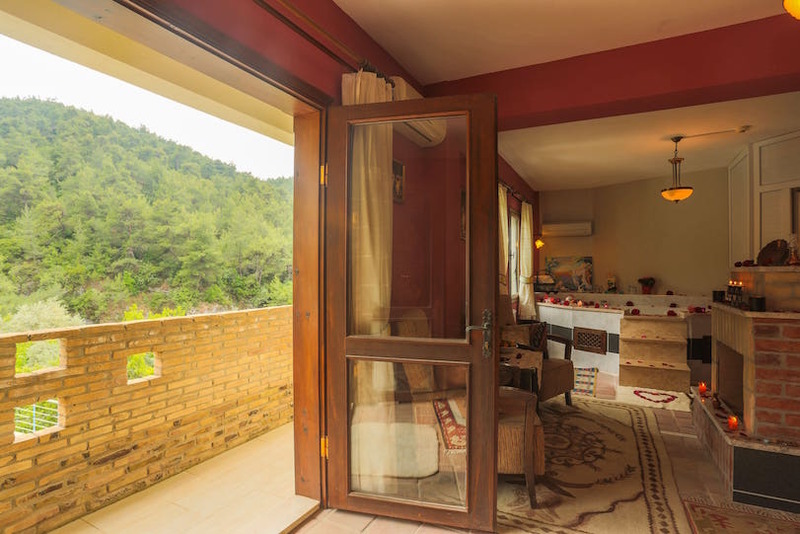 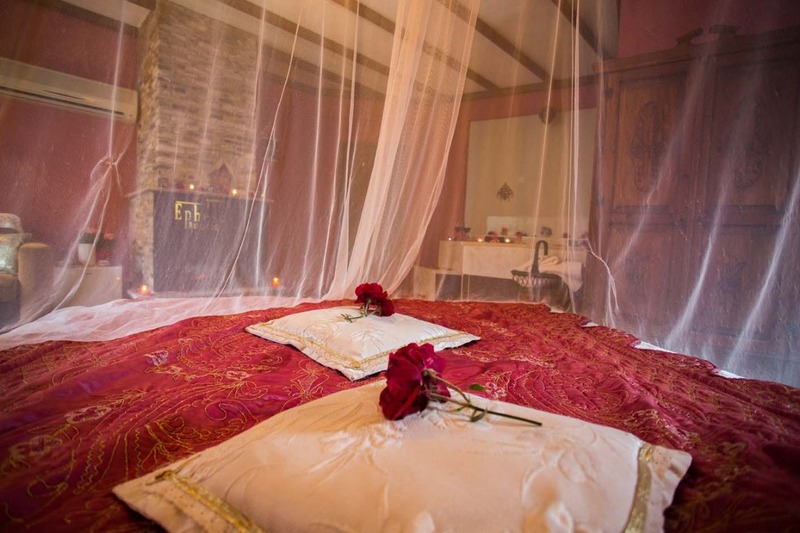 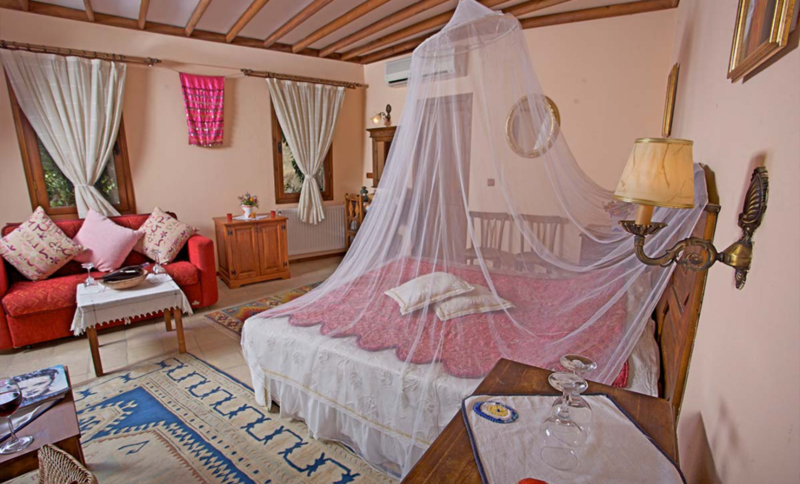 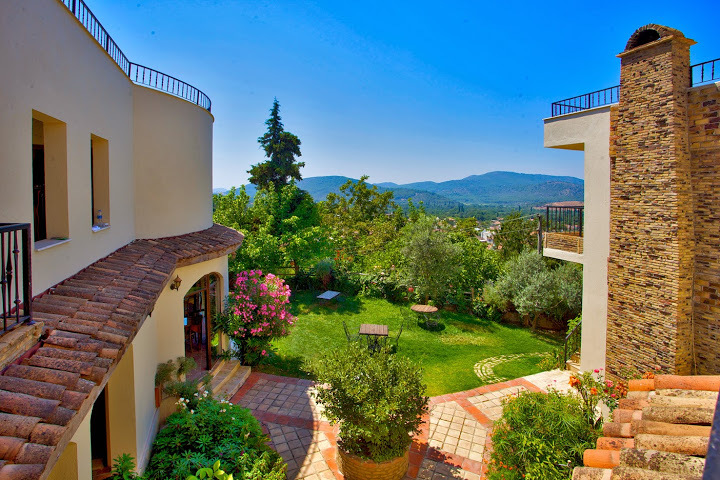 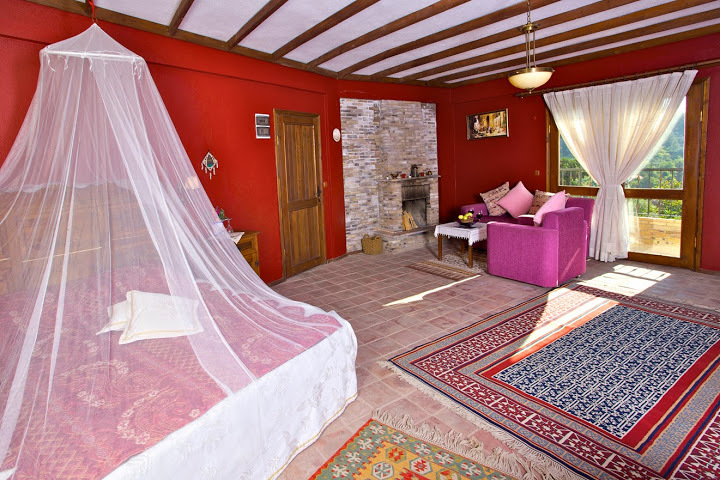 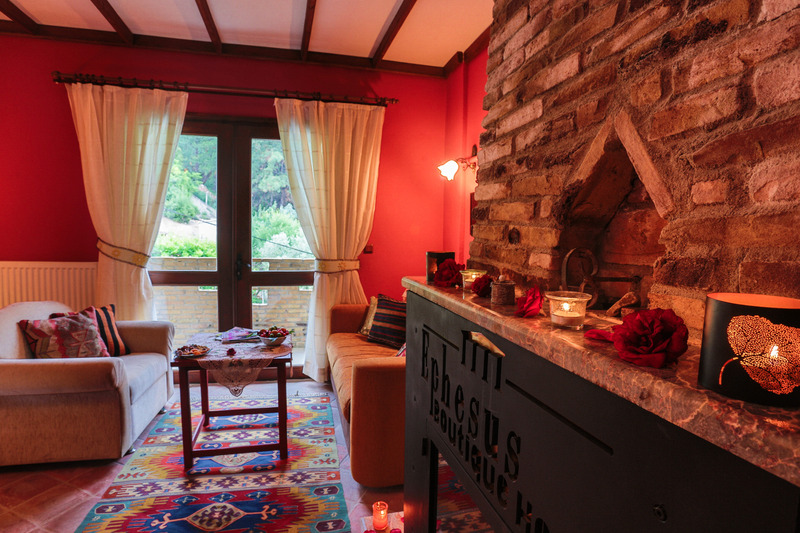 Kirazlı is located 10 km outside of the holiday resort town of Kuşadası, meaning that the Ephesus Boutique Hotel can offer you the peace and quiet of a small Turkish village, without leaving you severed from necessary amenities. 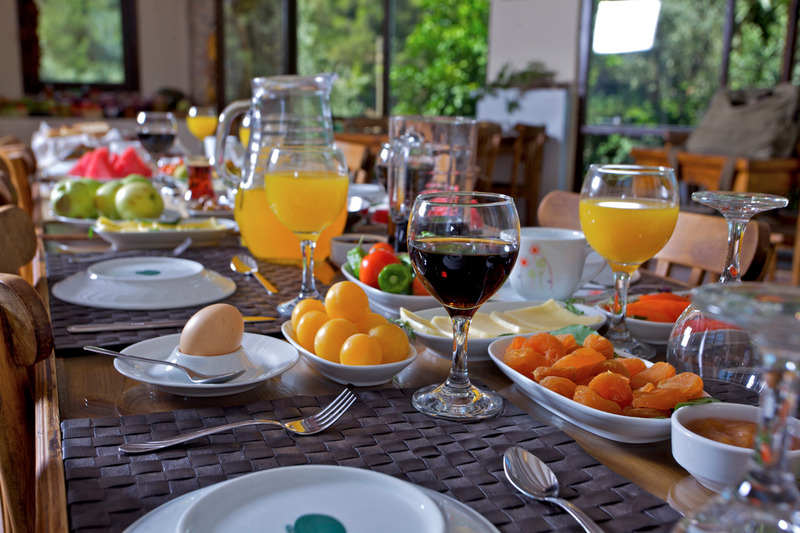 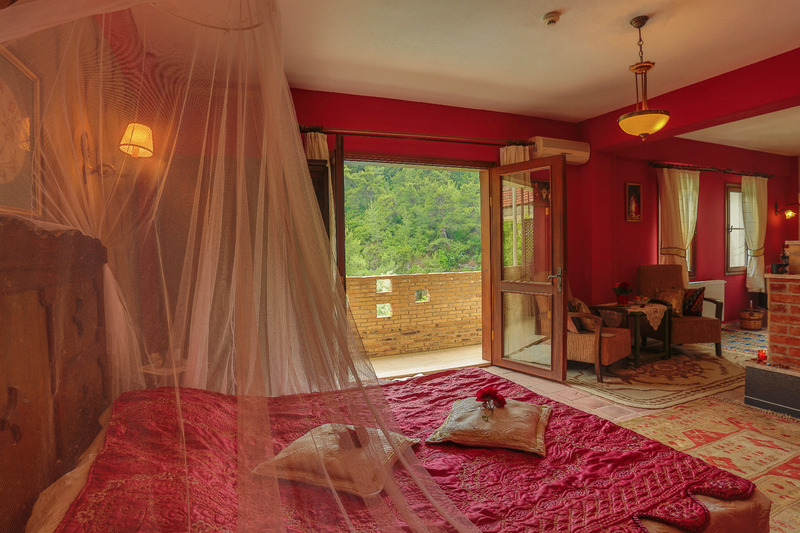 Elegant accommodation is combined with dedicated dining facilities, to make your stay as restful as possible. 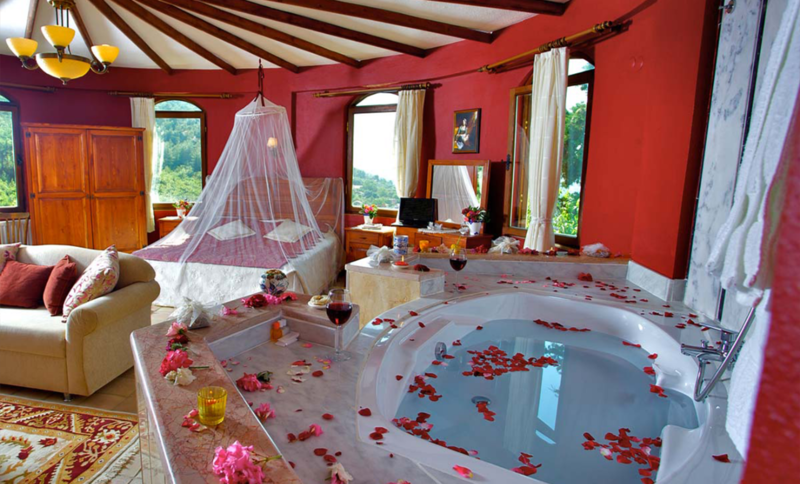 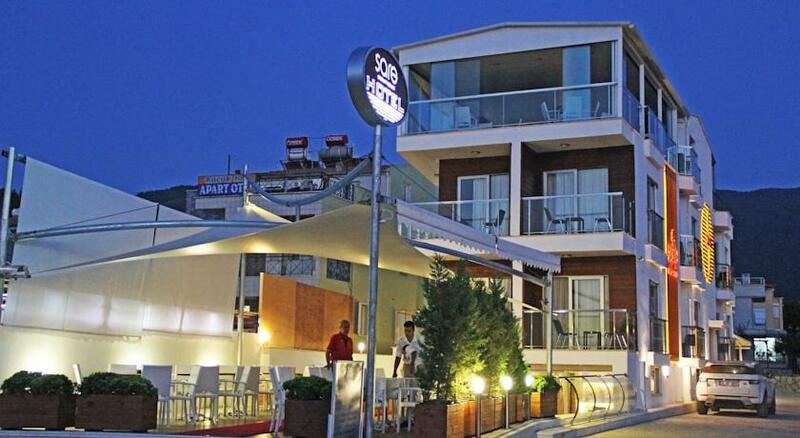 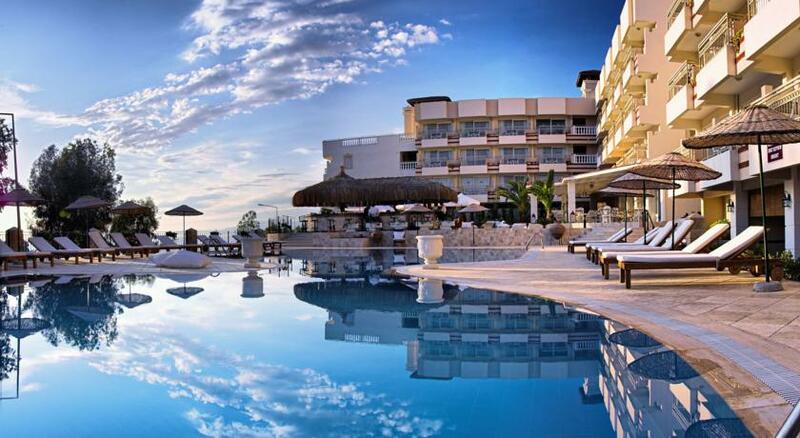 Explore the rich local culture, with the hotel able to organise tours of the surrounding area. 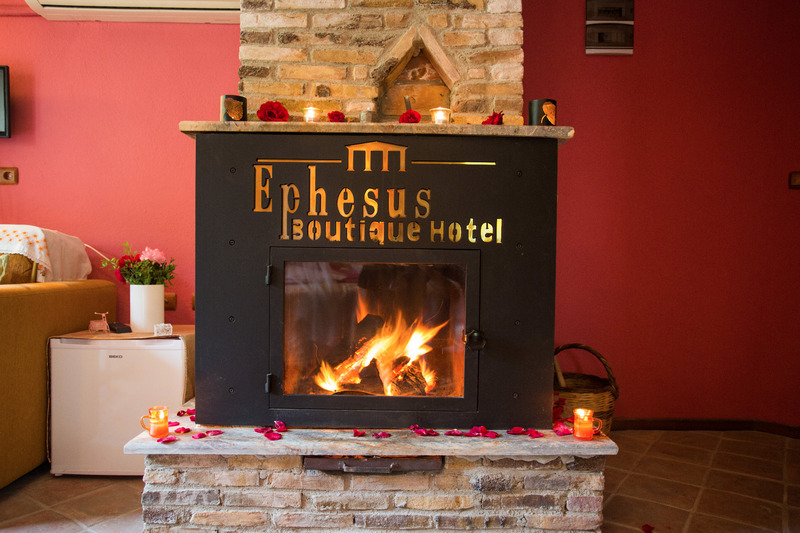 Within a 20 minute drive of the hotel you can find the ancient ruins of Ephesus, St. John’s Basilica, the House of the Virgin Mary, The Cave of Zeus and one of the 7 wonders of the ancient world - The Temple of Artemis.